Here at The Studio, we take great pride in our commitment to personalized service. From the moment you walk into our doors, we work hard to maintain an environment where you feel like there’s no question you cannot ask and listening to what your wants and needs is a given. Curating a studio atmosphere where you feel comfortable and relaxed is paramount to our success and something you can look forward to enjoying each and every visit. 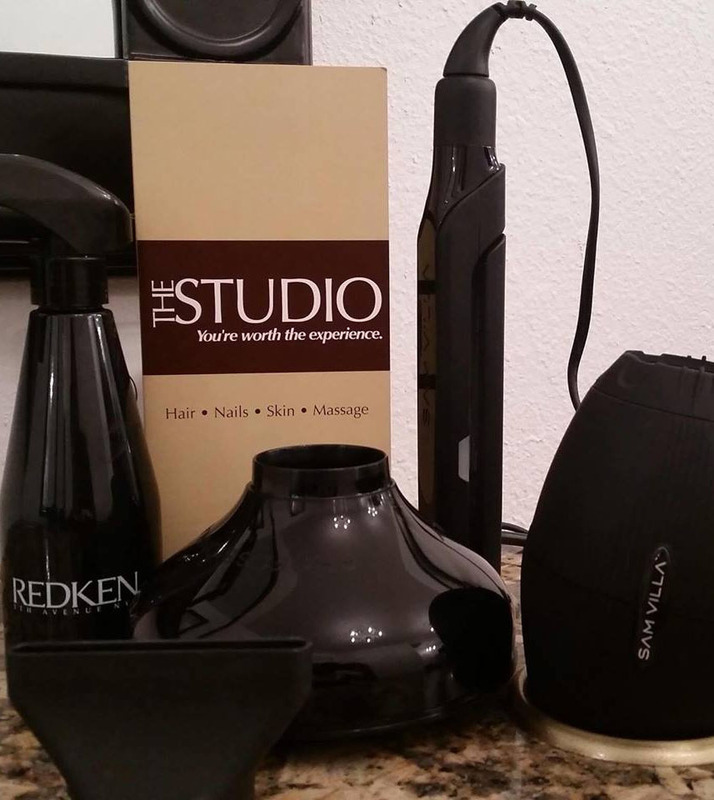 In order to offer the very best in salon and spa services, we have partnered with innovative and respected product lines such as Redken, Mirabella Cosmetics, OPI, and Brazilian Blowout among many others. Our commitment to exceptional services ensures OUR studio, feels like YOUR studio. Welcome to our culture, welcome to The Studio. 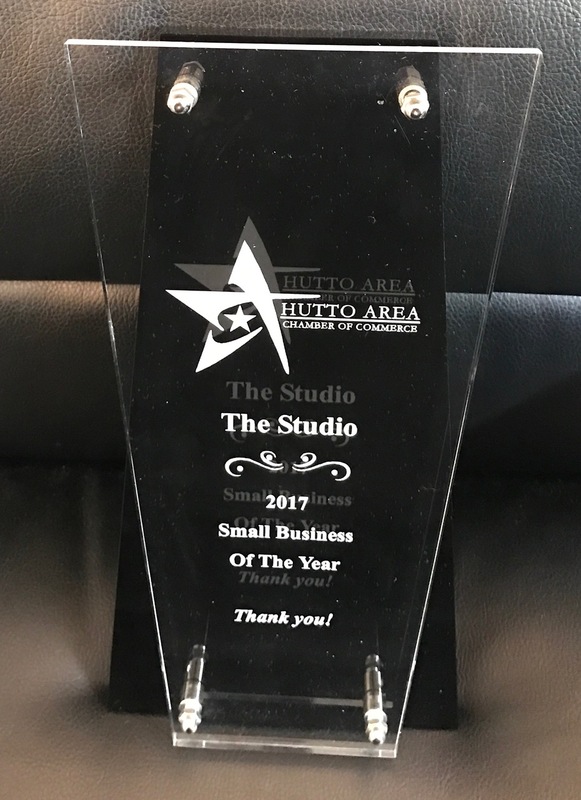 We are excited to announce that the Hutto Area Chamber of Commerce has awarded The Studio with the 2017 Small Business of the Year Award! We are honored to be recognized by our community and thankful for the all of the support from our customers, family and friends!